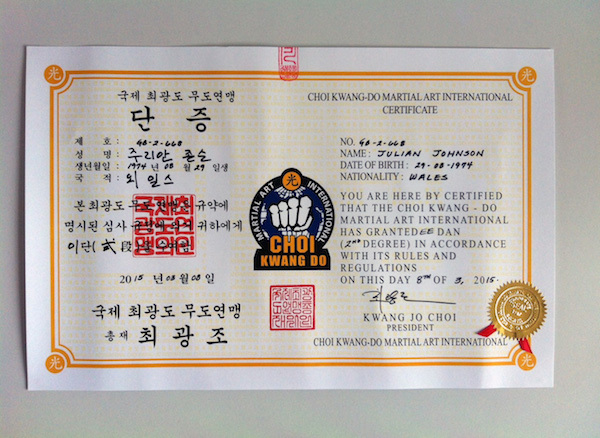 Mr. Johnson achieved the rank of Head Instructor in Choi Kwang Do in June 2012. 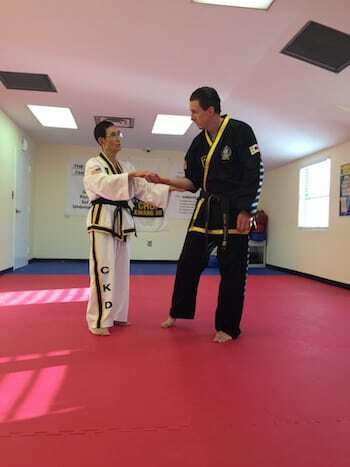 Since then he has trained and received private tuition from Grandmaster Kwang Jo Choi (founder of Choi Kwang Do) at the International Headquarters in Georgia, USA. 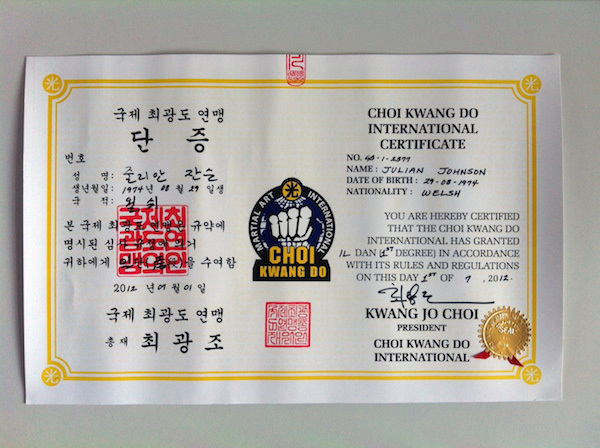 He has transformed this knowledge of Choi Kwang Do into a practical self-defence programme suitable for all ages and genders (age 4+). His classes give an optimum health and fitness workout that is suitable for individuals to large groups. 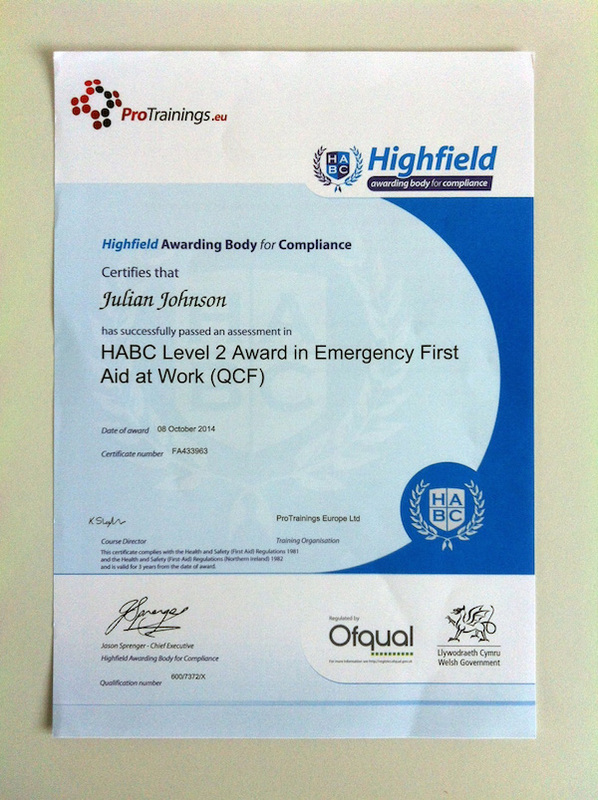 He uses a safe and supportive approach to deliver easy to learn instructions that can be used in real life situations. 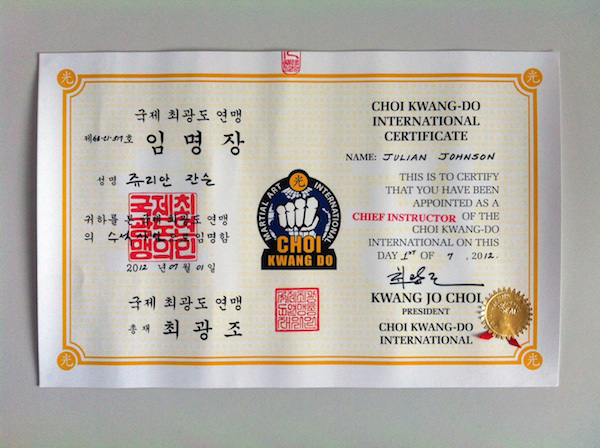 In September 2014, Choi Kwang Do Martial Arts International certified him as Chief Instructor in Choi Kwang Do. This culminated in Mr. Johnson opening Choi Kwang Do @ MA&Y - a new and exciting place to train in martial arts. Qualified Lecturer - Post Graduate Certificate in Education (PC), Institute of Education, London, 2005.